This image shows the third satellite of the Sentinel fleet before being shipped to Russia before launch. 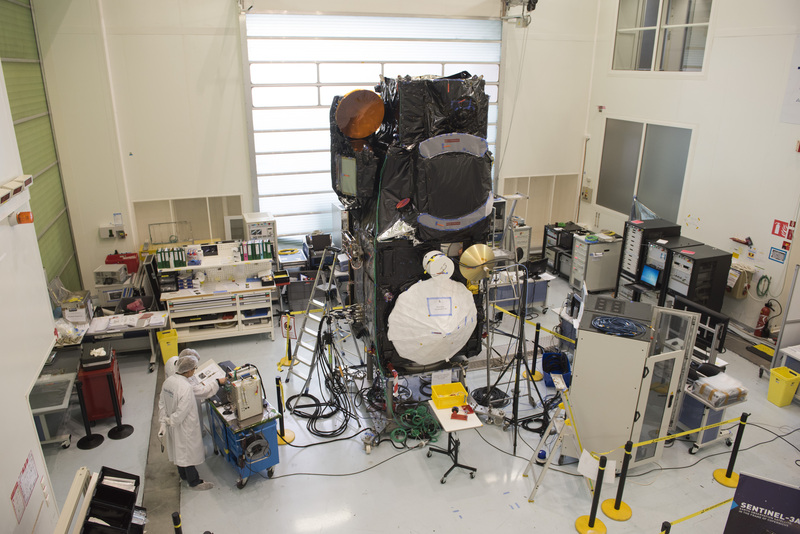 Sentinel-3A is due to be launched in December 2015 from Plesetsk in Russia. The third satellite for the Copernicus programme will be measuring sea-surface topography, sea and land surface temperature and ocean and land surface colour. This will help us map the way we use land as well as detect and monitor wildfires. Sentinel-3A will be joining two other satellites previously launched. 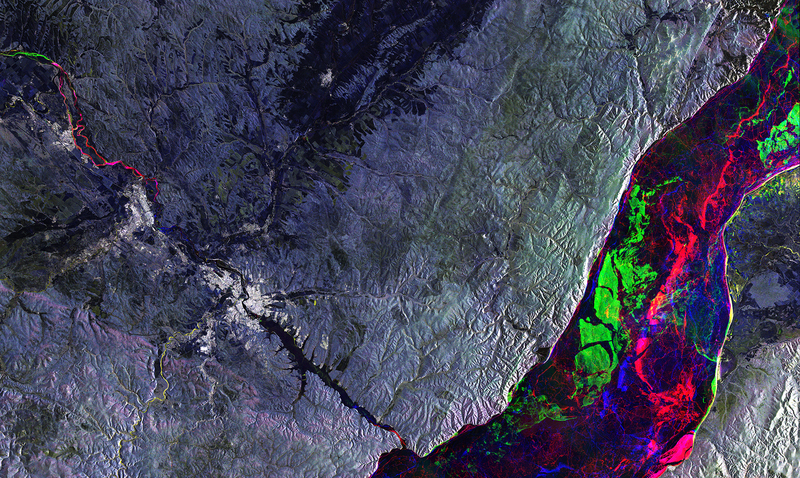 The first was Sentinel-1A, launched in April 2014 from French Guiana. The first satellite of the series has already provided a wealth of data of the Earth’s surface with all-weather, day—and-night advanced radar instruments. The second of the fleet was launched in June 2015. 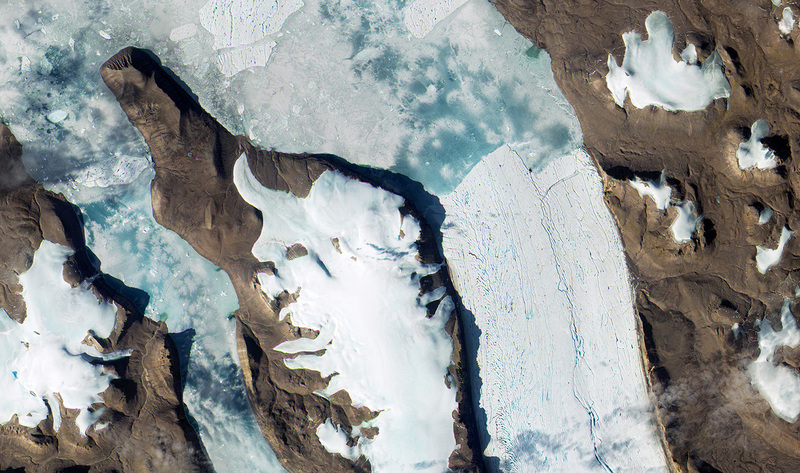 In 2016, Sentinel-2B (2A’s twin) will join the fleet to allow optical imagery on a five-day revisit cycle. These land monitoring satellites will be used to provide data and imagery about the Earth’s environment. This unique programme will allow us to change the way we manage our environment so we can understand and tackle the effects of climate change. For our latest news and updates follow us on Twitter and 'like' us on Facebook. Or alternatively, subscribe to email alerts for updates straight to your inbox.